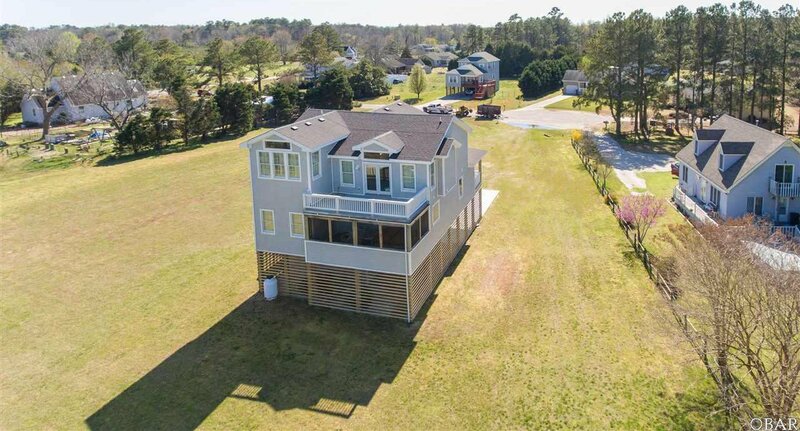 Wait til you see this house! 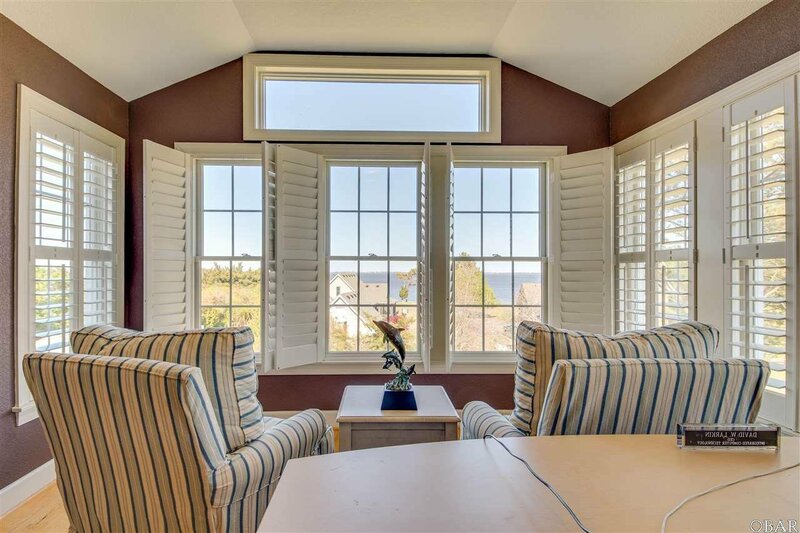 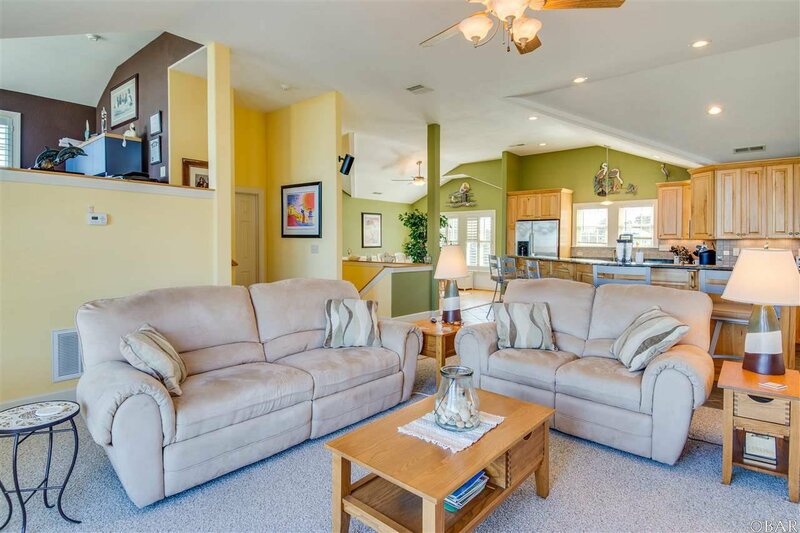 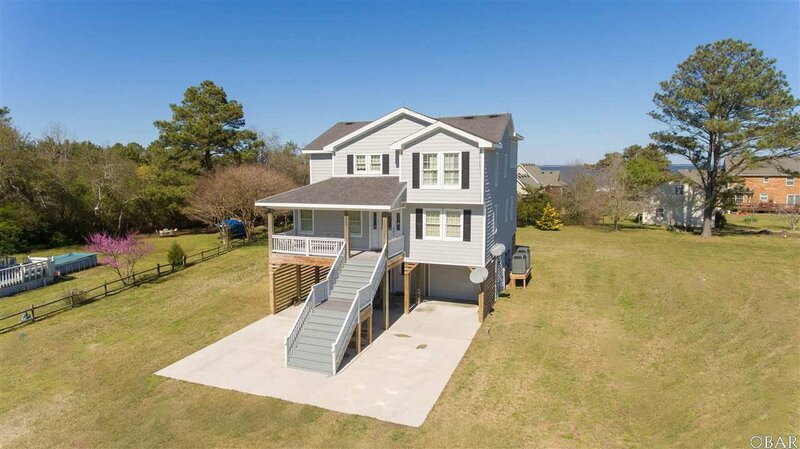 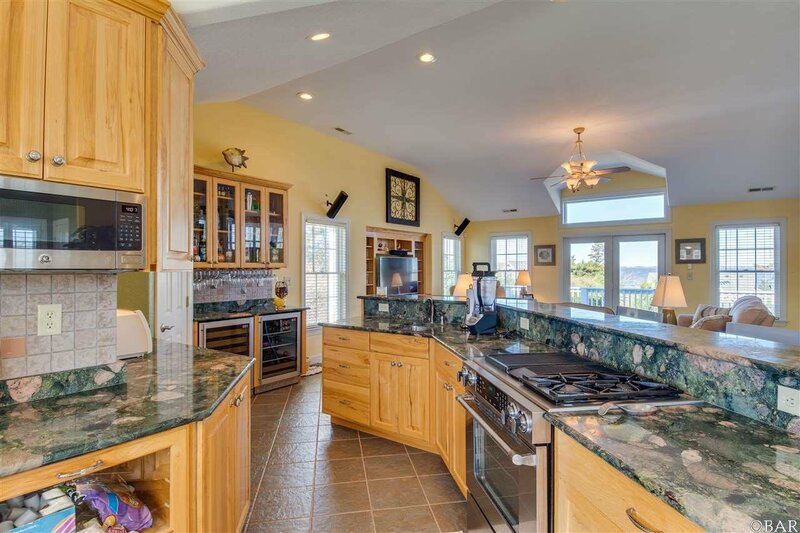 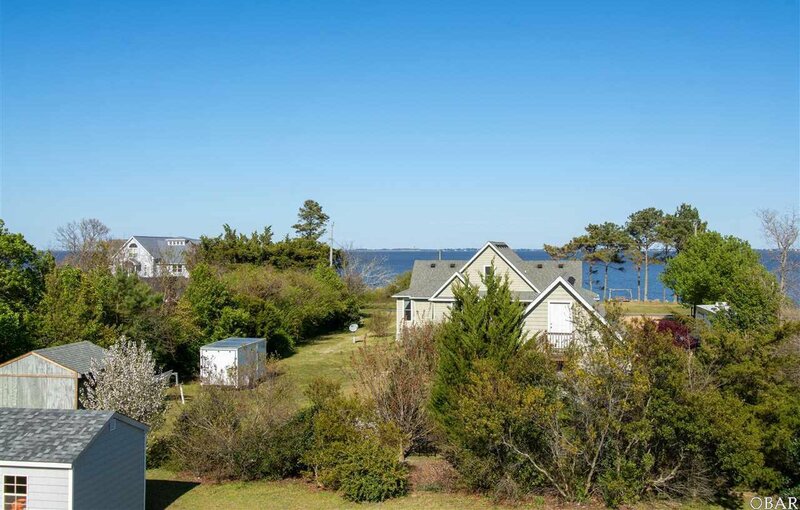 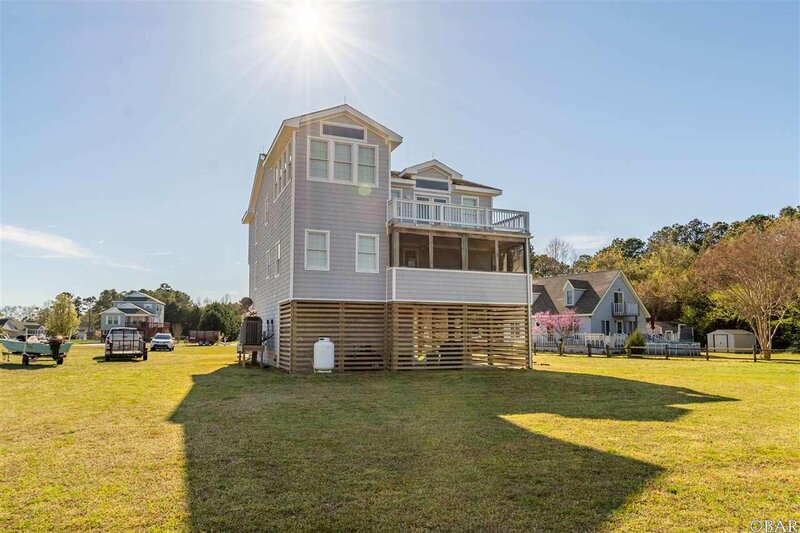 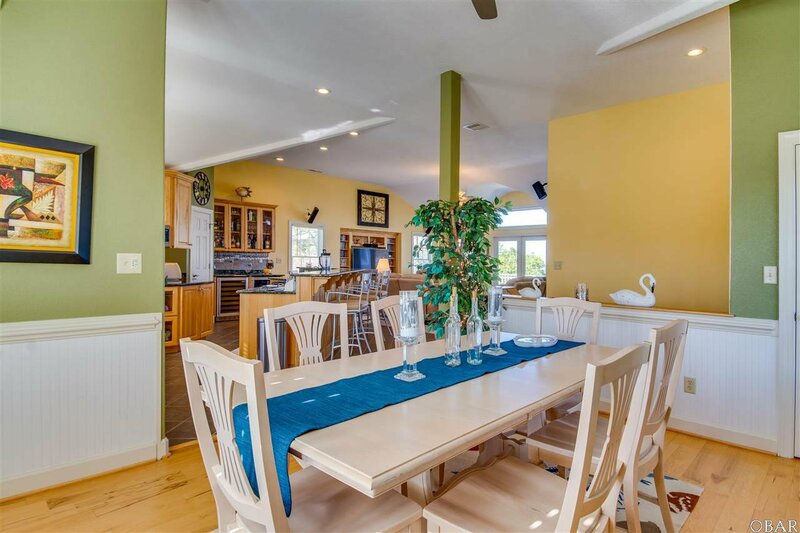 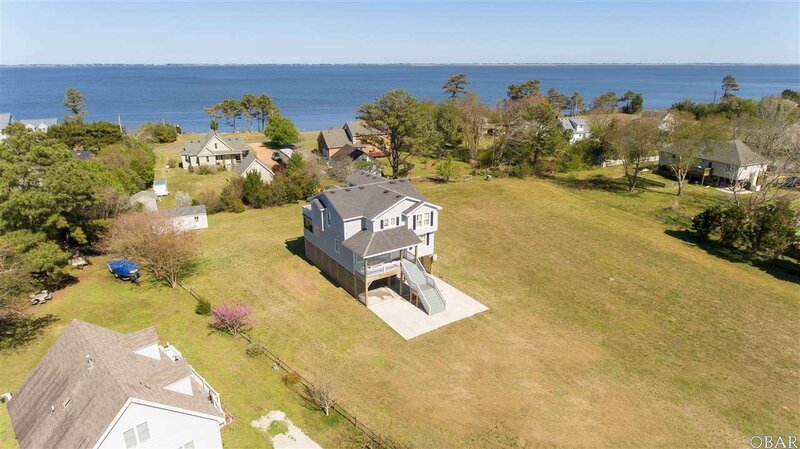 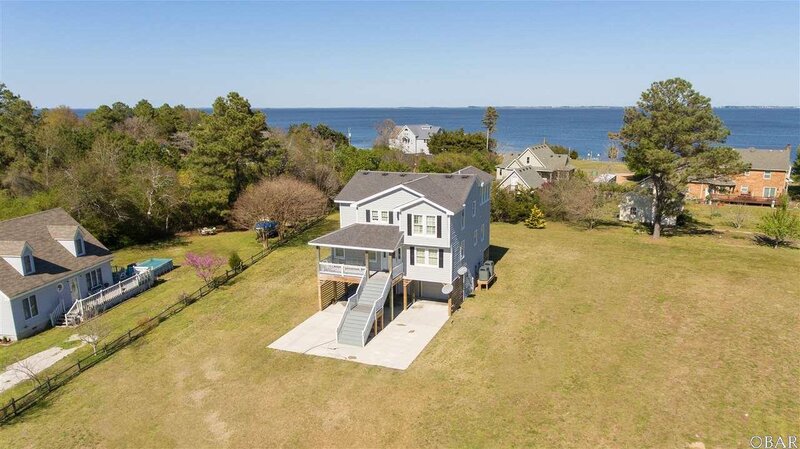 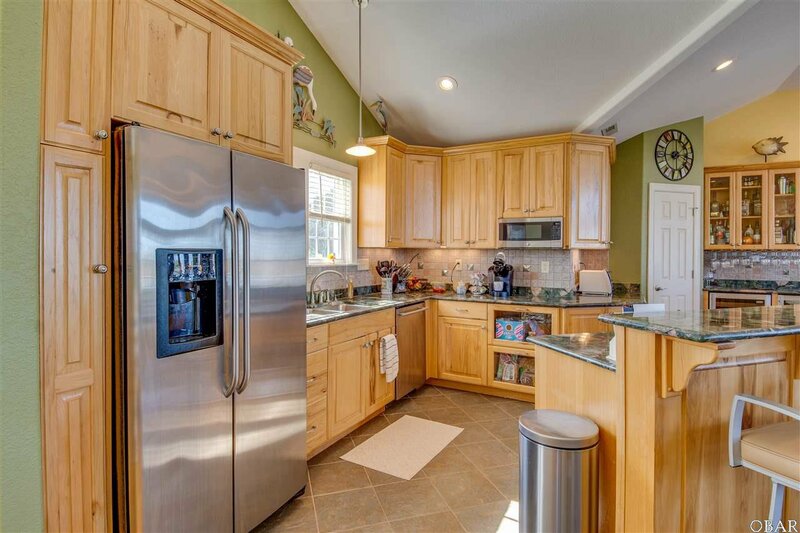 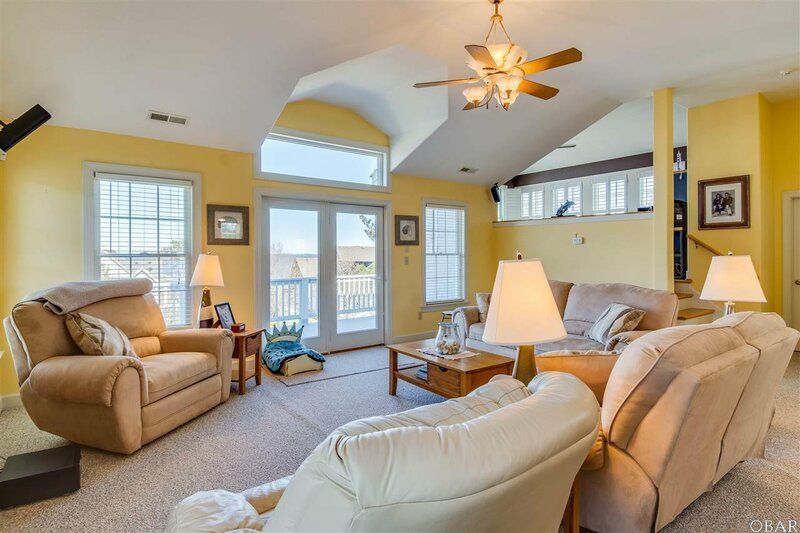 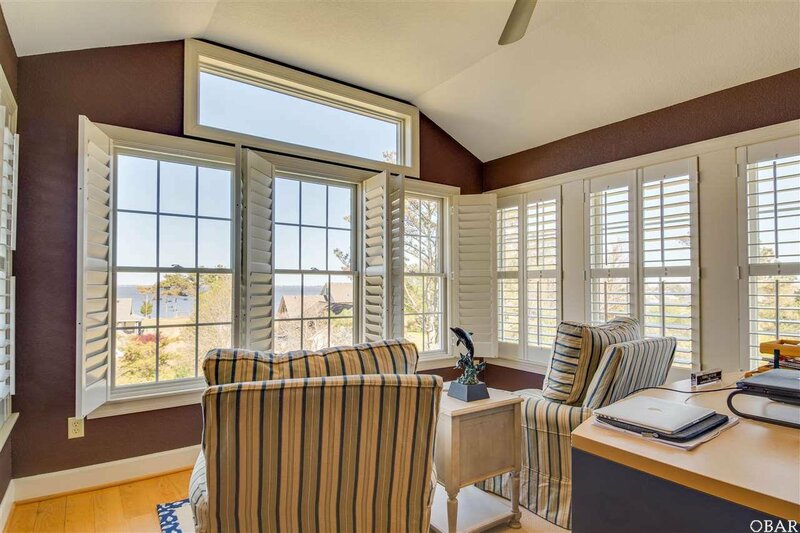 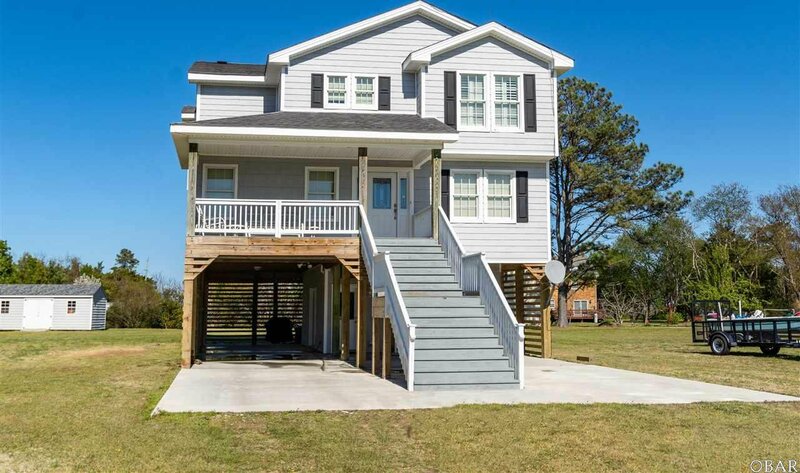 A pristine, like-new property with tremendous sound and Currituck lighthouse views just ready for new owners. 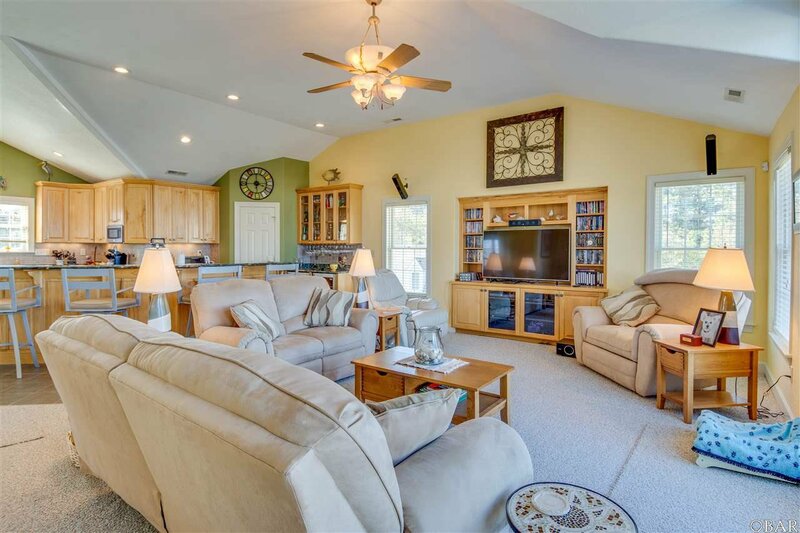 The traditional floor plan boasts a large open kitchen/family room area, with separate dining space and a loft area used as an office. 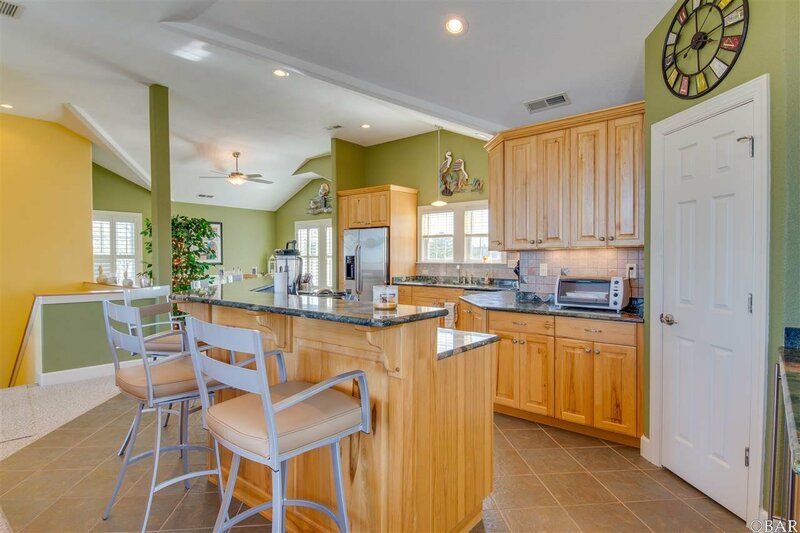 The cook's kitchen has 2 wine fridges, Verde Marinacci granite counters, large breakfast bar with prep sink, gas grill/stove, stainless appliances, gorgeous cabinetry and pantry. 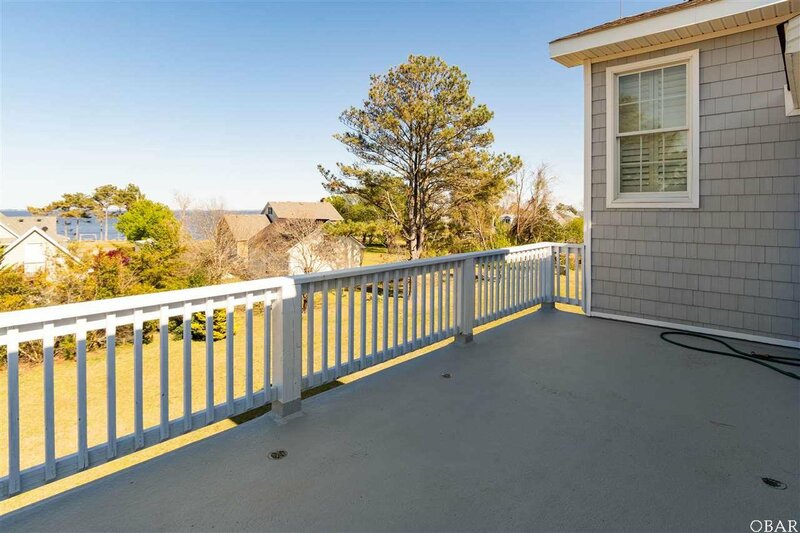 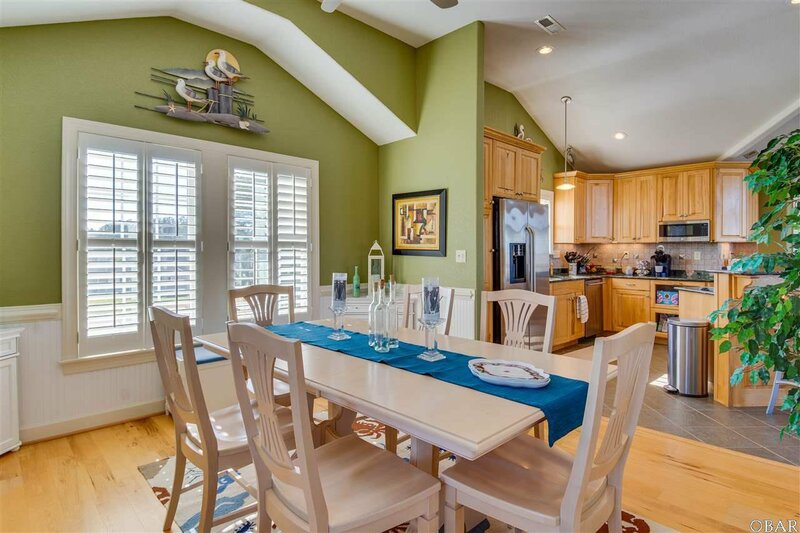 The spacious family has room to spread out with access to the deck for al fresco dining and a convenient powder room. 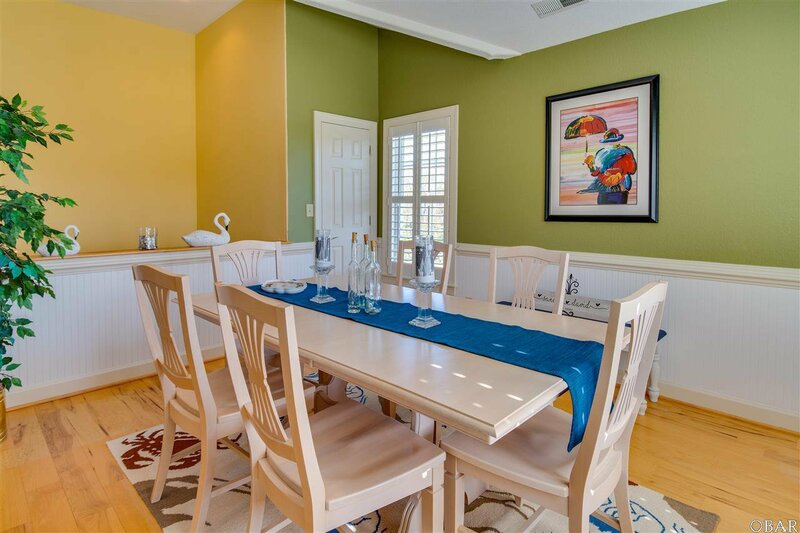 The separate dining area has its own china closet, 2 inch plantation blinds and wainscotting. 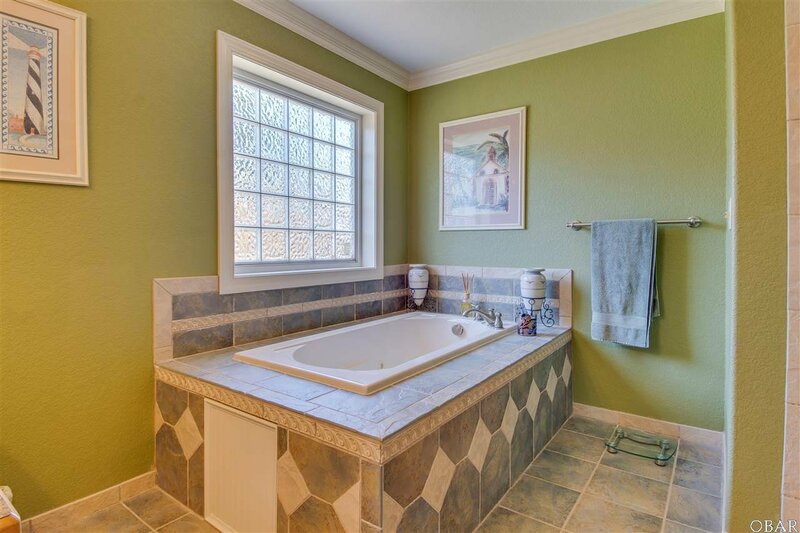 The mid-level offers the master ensuite (with his and hers walk in closets), a custom fully tiled shower and jet tub. 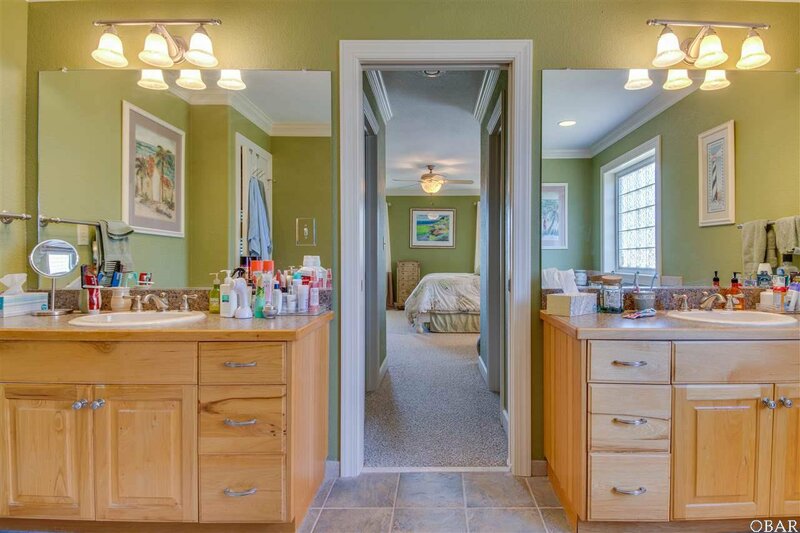 The hall bath is shared by the two remaining spacious bedrooms. 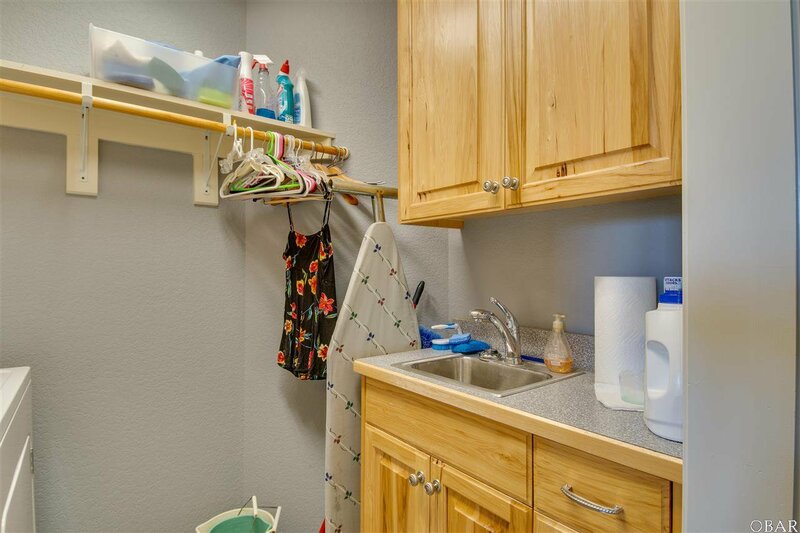 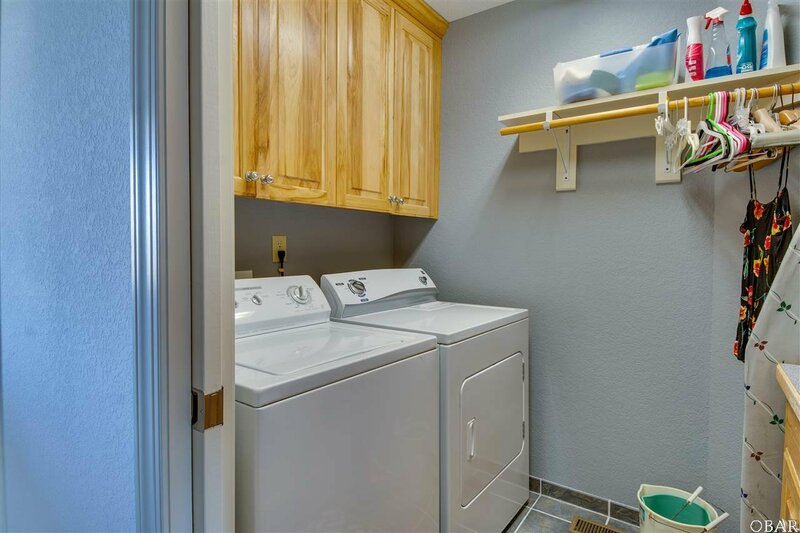 The laundry room is conveniently located on this level and has furniture cabinetry and a porcelain sink. 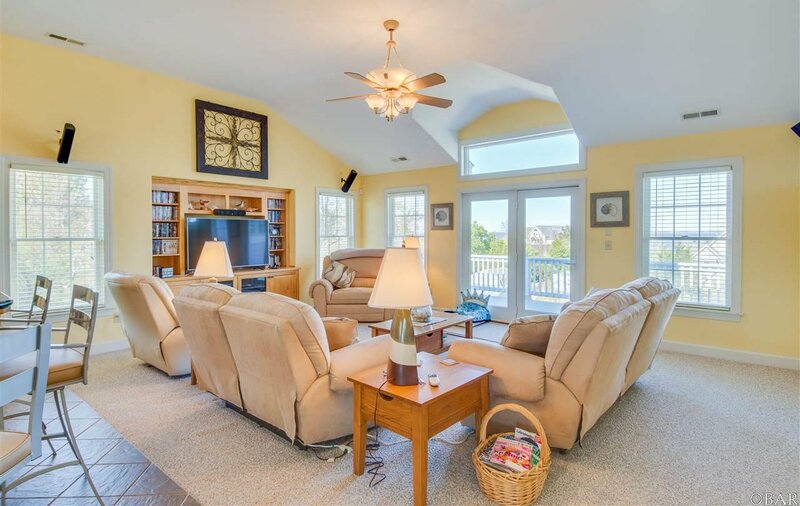 Also on this level is the large screened porch with hot tub. 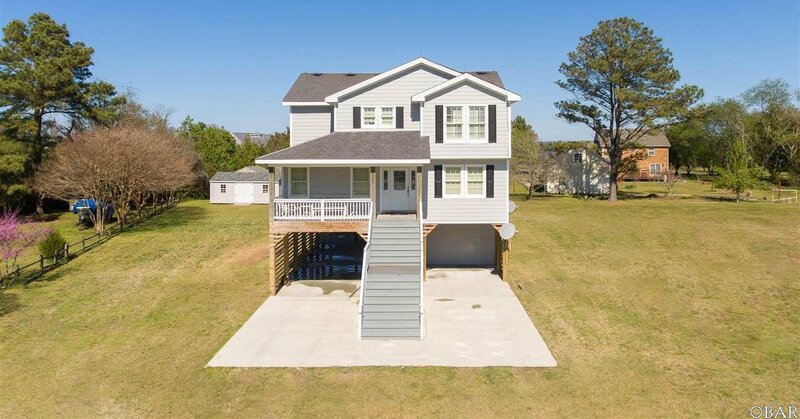 The ground level has a dry entry from the double carport. 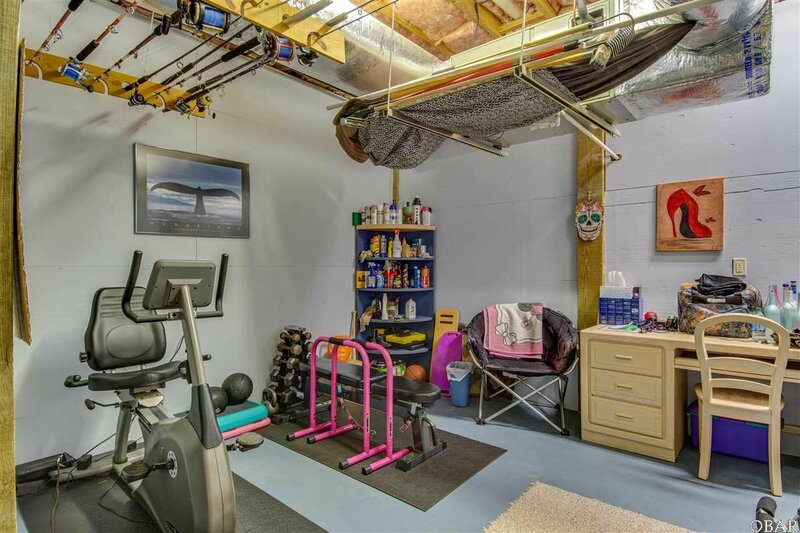 Tons of storage space exists on this level and a portion of the space is being used as a workout area. 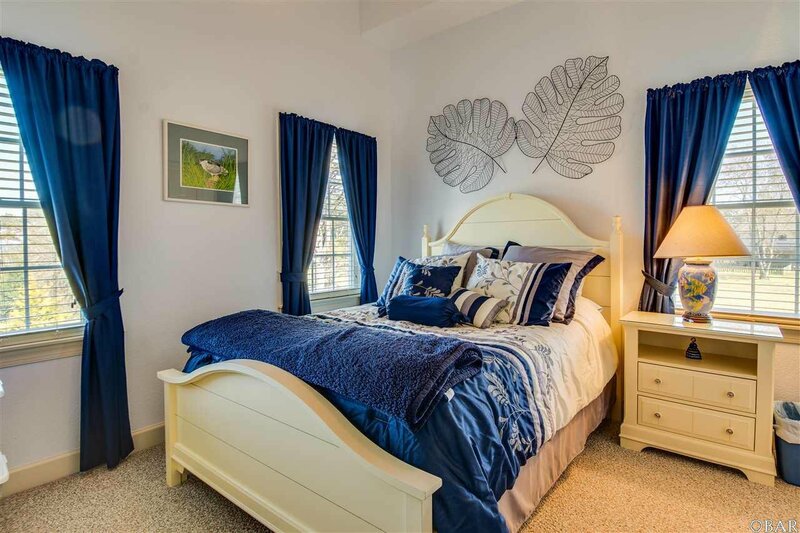 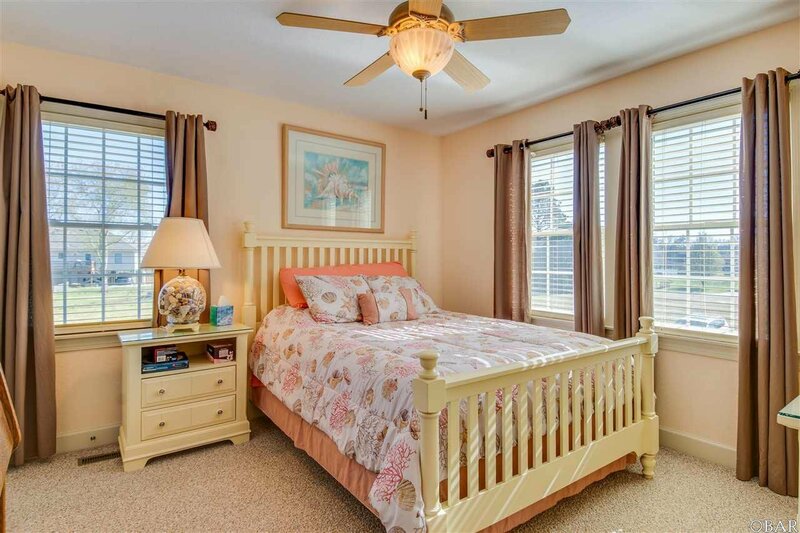 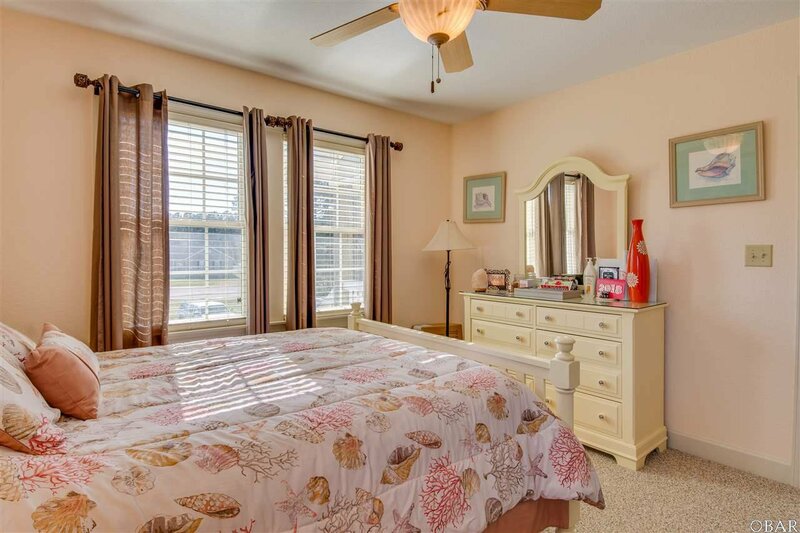 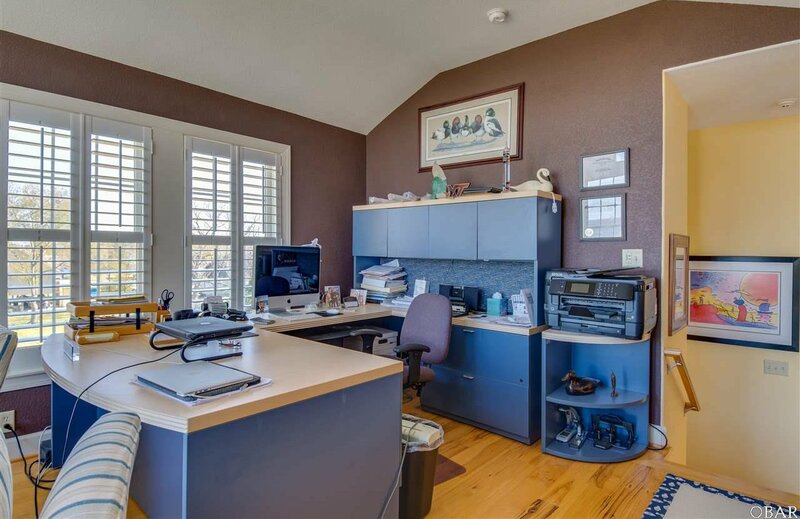 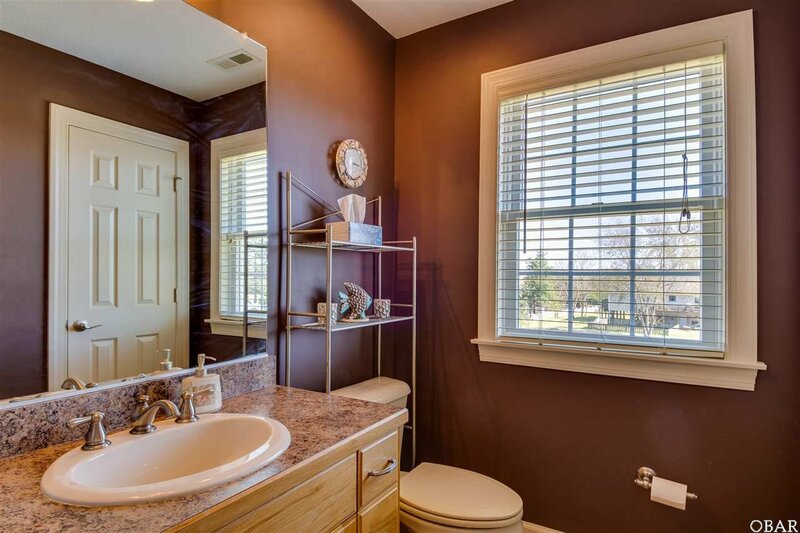 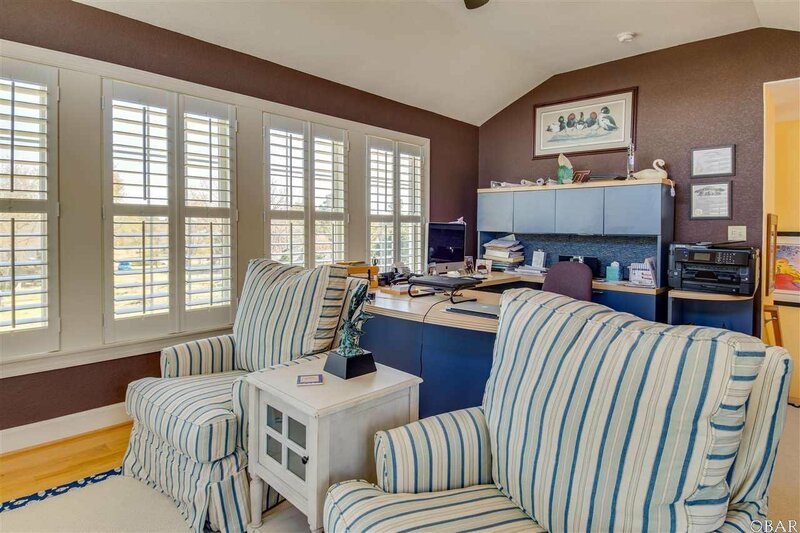 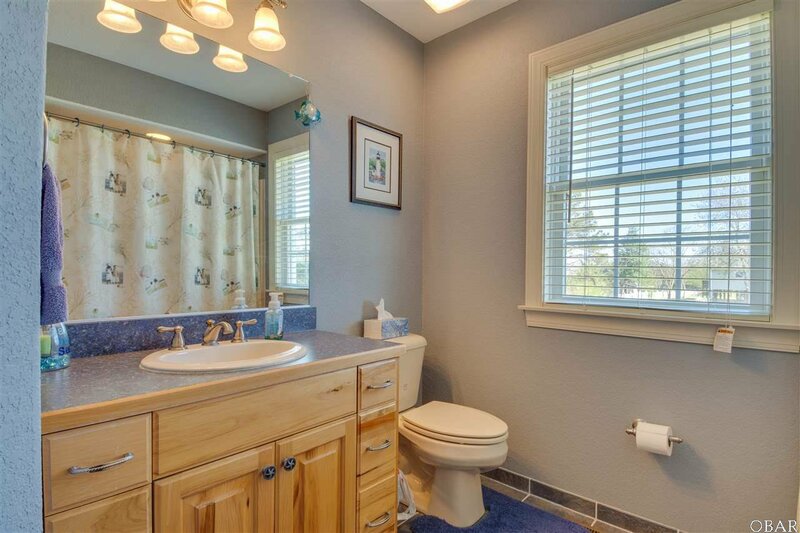 This is a quality built home that is complemented by tasteful decor and upscale touches. 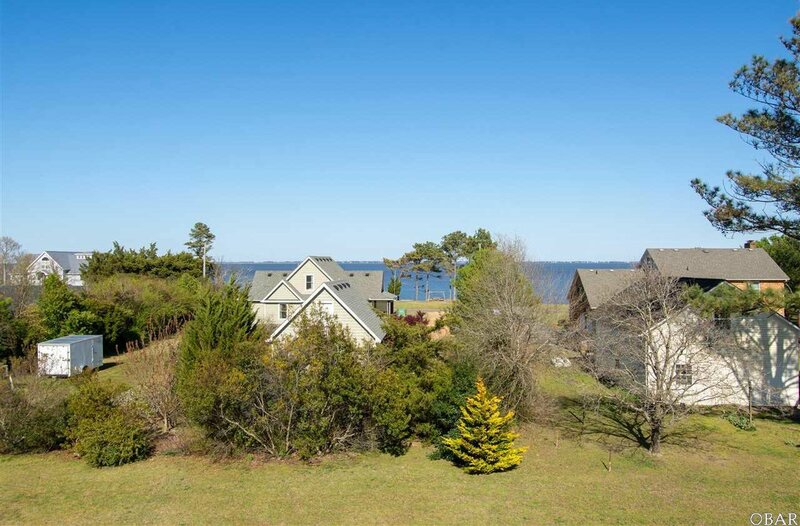 The views are captivating! 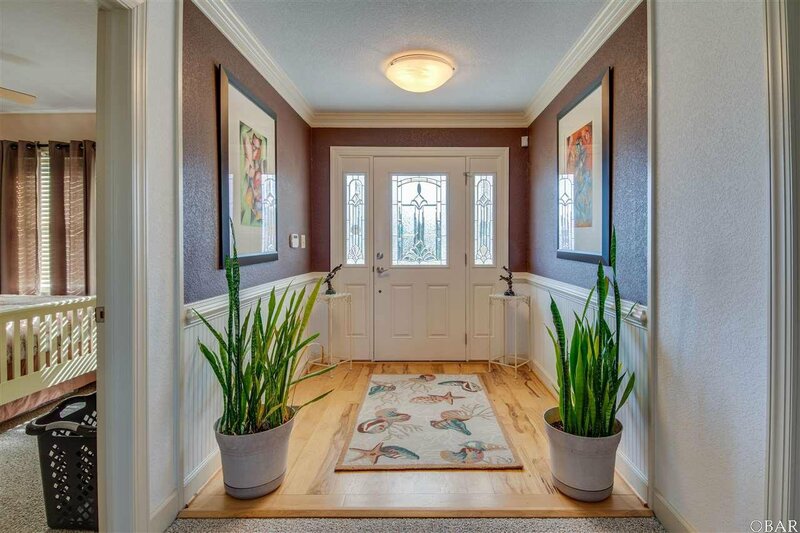 Buyers will be eager to call this property their home.